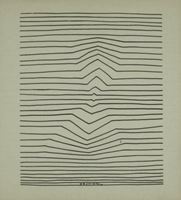 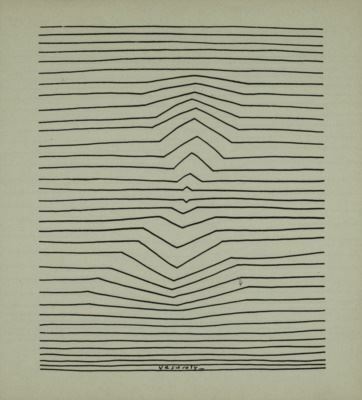 Vasarely's Gorgona includes several drawings from that period and the author's text. 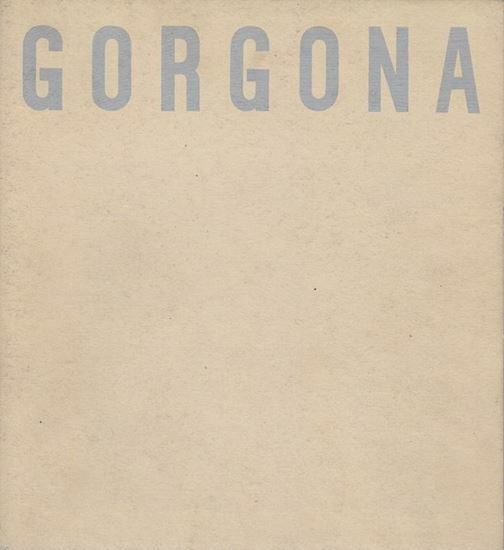 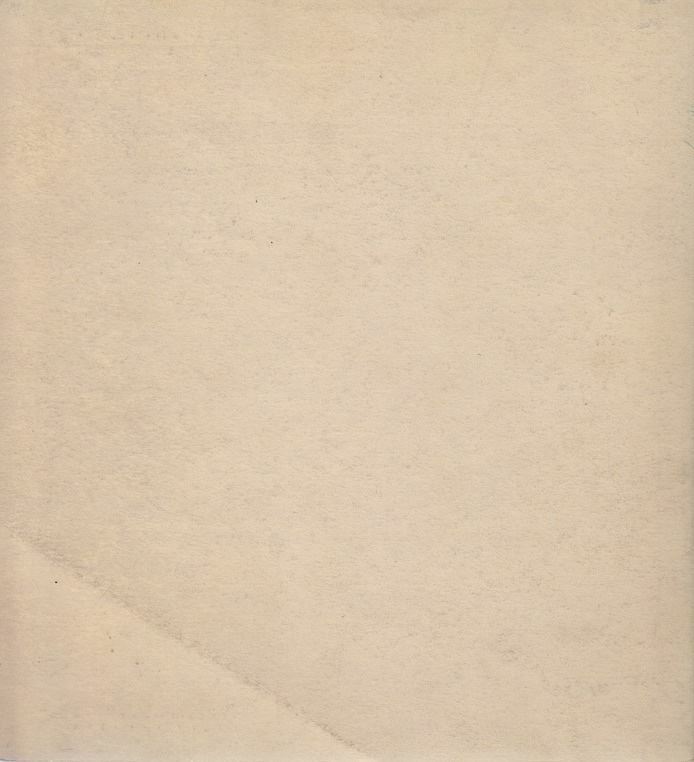 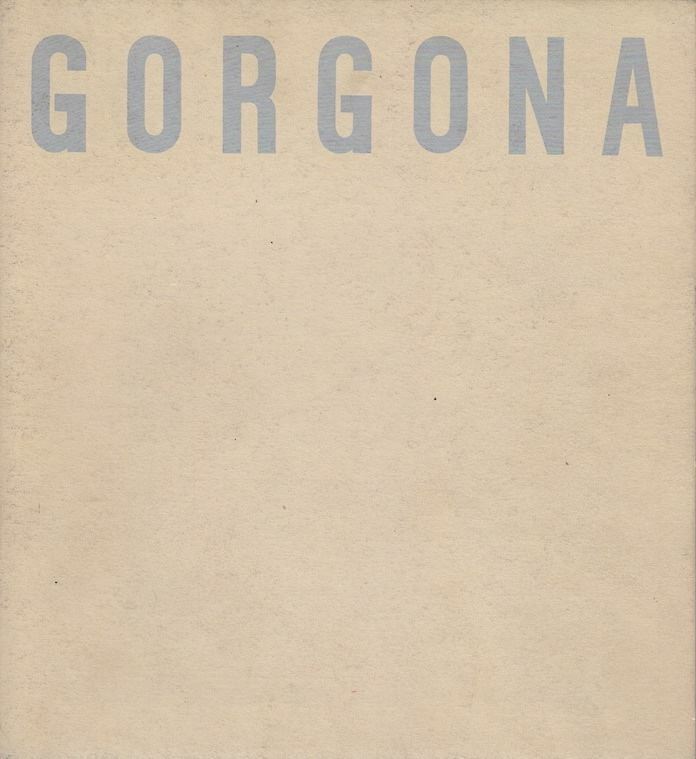 The Gorgona Group, was a Croatian avant-garde art group which consisted of artists and art historians: Dimitrije Bašičević-Mangelos, Miljenko Horvat, Marijan Jevšovar, Julije Knifer, Ivan Kožarić, Matko Meštrović, Radoslav Putar, Đuro Seder, Josip Vaništa, operated along the lines of anti-art in Zagreb between 1959 and 1966. 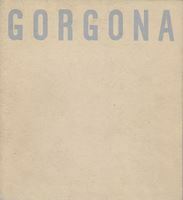  Beside individual works linked to traditional techniques, the members proposed different concepts and forms of artistic communication and published the anti-magazine Gorgona - 11 issues.